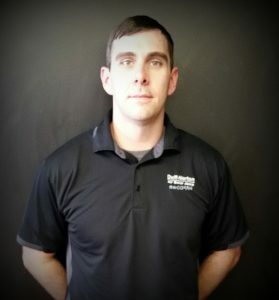 Chris holds a degree from Montana State University in Mechanical Engineering, and is the company’s on staff Engineer. He has worked at Duff Norton Air Jack since 2012. He has years of CNC experience, and in hiring Chris, the company now has the capability to manufacture the bulk of their own parts in-house. He is also involved in research and development of new products. Tamara has worked for Duff Norton Air Jack since 2007, shortly after the company opened in Montana. 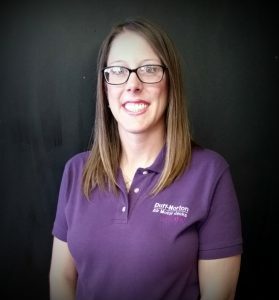 She has a degree in English Literature from Montana State University, and has enjoyed working in the mechanical/industrial field. As the office manager, she answers phone calls and emails, and is in charge of purchasing, accounting, and shipping. John has worked for Duff Norton Air Jack since 2007, in various different capacities. 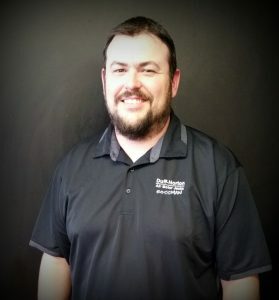 He started in the warehouse, doing basic shipping and receiving, and has done everything from office work to jack technician, and now operates one of our CNC machines, as well as provides on-site training and re-certifications to our Warranty Service Centers. He graduated from Wyotech with a degree in Diesel Mechanics.